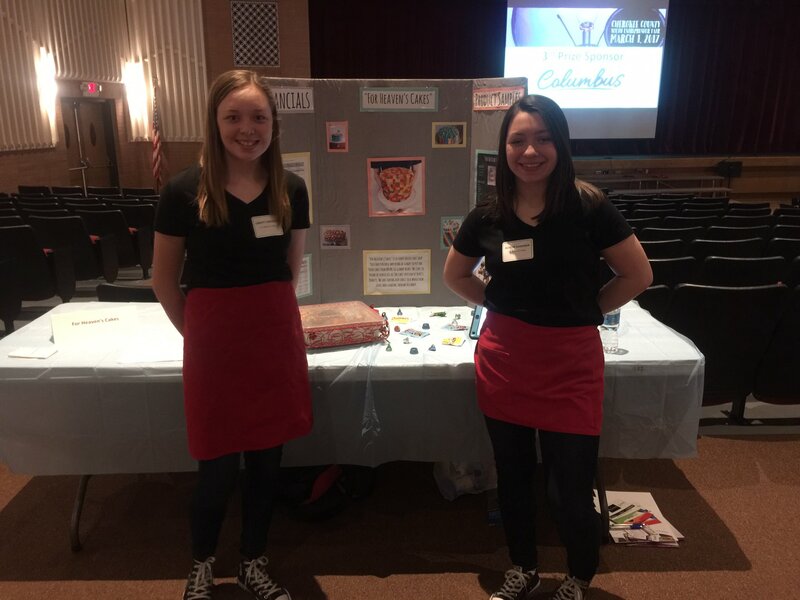 The 2017 Cherokee County Youth Entrepreneurship Challenge was held today. Taking 3rd place, winning $750 was Banana Rama, SE freshmen Emily Grant & Katie Bitner. 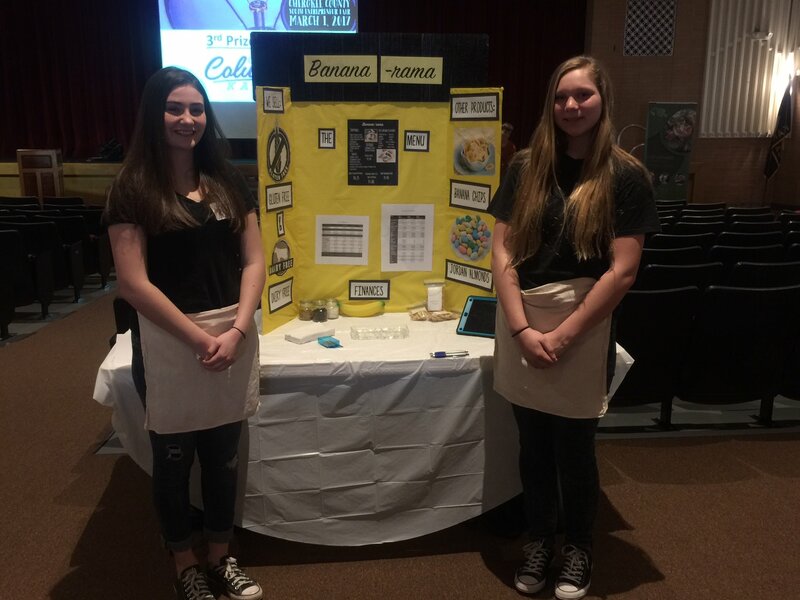 Taking 4th place, winning $500, was For Heaven’s Cakes, SE freshmen Liberty Gregory & Allison Gardner.